We all live in a world that where stress exists. We find ways on how we cope up with our stress like watching television, surfing the internet, playing video games as well as playing puzzles. Jigsaw puzzle could be used as our stress reliever, trains our brain and fun too. Assembling puzzle pieces would occupy our body and also our mind. It doesn't necessary need much thinking. It helps clear the mind and make the stress goes away as you concentrate on putting together the puzzle pieces that will fit properly. 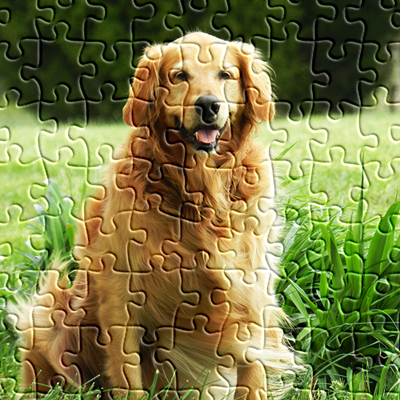 By focusing on the same image while solving a jigsaw puzzle, we get the calmness and peace of mind which can lead to finding solutions to our problems. Did you know that you can play puzzles online? Why don't you check out the JSPuzzles where you could play different puzzles every day. You can select from the various categories like Sceneries, Animales, Places, Buildings, Nature, Art, Transportation and More.Plus you could also upload your puzzle. Yay! You can compete with other users and see if you could beat their time. Isn't it fun? Start solving puzzles now!